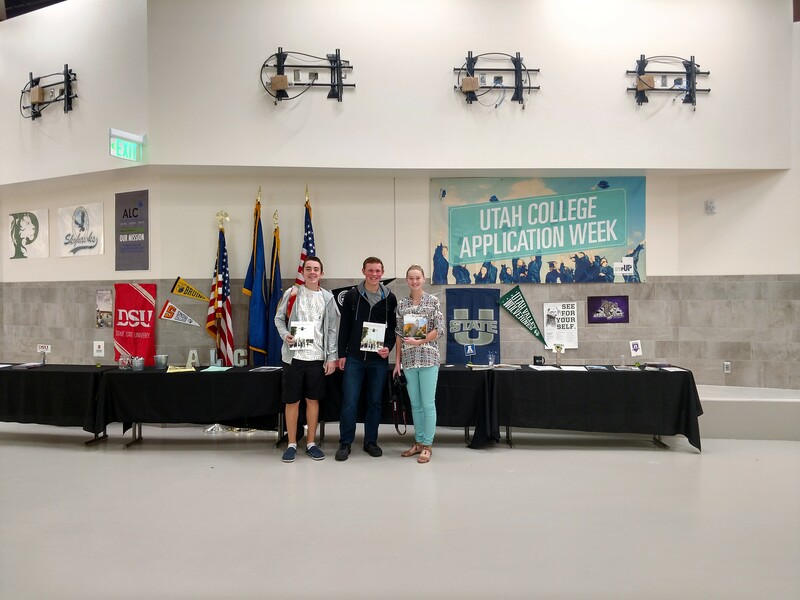 This is a very special week here at the ALC as we are holding our College Application Week. We will acquaint all our students with the importance of preparing and going to college throughout the week. Monday & Wednesday: Targeting all seniors in our ENGL 1010 class to complete and submit at least one college application. Tuesday: Door decorating. All of our teachers and staff will have had the opportunity of decorating their door with their own college experience. You will have the opportunity of voting for your favorite door on Thursday and Friday, where an ALC teacher or staff member can win some prizes." He will be speaking at 9:30 and then again at 12:00 in the ALC commons area.